I bet you have noticed by now that there is a theme to this week’s posts! You can go back anytime in the side bar to find out more information on these local breweries by checking the Lifestyles of the City you are interested in, or by checking out the Brewery Tab we well! 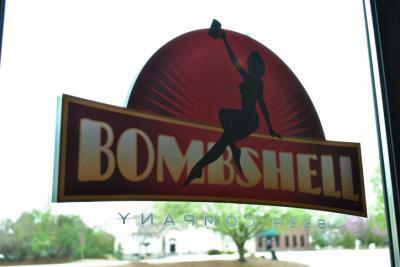 Today we are featuring Bombshell Beer Company located in Holly Springs, NC. The name of the company comes from the history of beer brewing to be credited to women. One of the oldest known recipes for beer that dates back almost 4,000 years is from the goddess Ninkasi! Since then, it was the woman’s job to brew beer for the household until it started to decline after the “Enlightenment”. This company really took the time to do their research and just by simply visiting their website you can learn a lot of history! 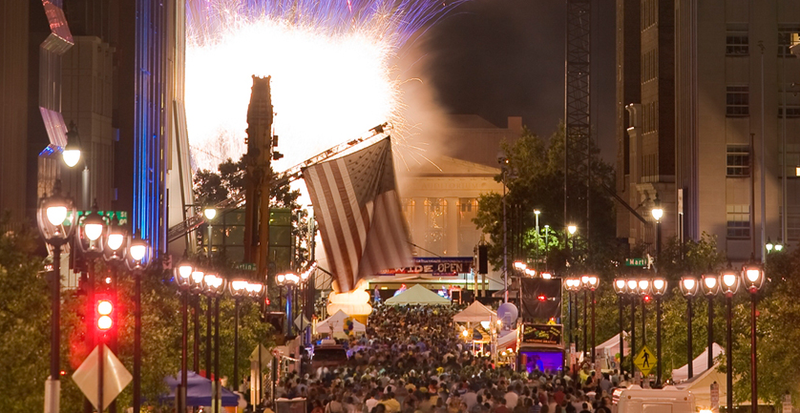 Also find out information on their Food Truck, Live Music Events, and hours for their Tap Room. 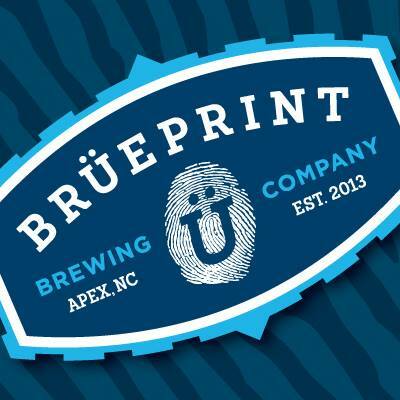 Just opened in Apex, NC the Grand Opening of the Brüeprint Brewing Company was at the start of June. The company started our of a family kitchen in Holly Springs, NC. Eric Wagner decided to combine his talent for gourmet cooking with over 20 years of expertise in engineerings. What he came up with was “Better than a recipe, a brewing ‘blueprint’ combines science and great culinary skill to create a Brüeprint“. This will be the first handcrafted brewery in the Apex area. 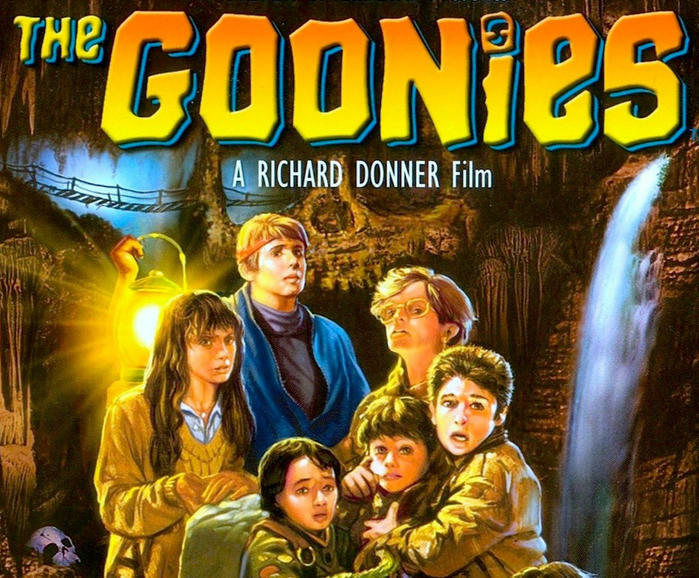 They have a great mission to pull you away from your computer and cell phone, and have an actual social experience with friends and family over the game, a band performance or just going out to dinner. Their four main products are Brüenette (premier craft brown ale with warm overtones of chocolate), Brüe Scarlet (sultry amber ale with a refreshing balanced flavor), Pale Brüe Eyes (crisp, delicious pale ale that finishes with a desire for more), and Edinbrüe (unique, frisky scotch ale that packs a “wee-heavy-punch” with a smooth malty taste). Make sure to check out their Facebook page for information on events, as well as locations of Food Trucks that have their beers!